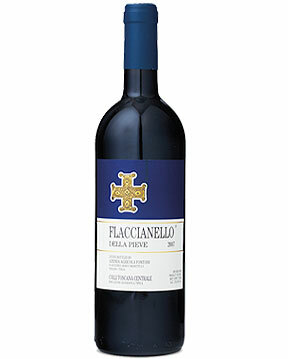 Shows excellent color and richness for a Sangiovese, with aromas of sultana, coffee, toasty oak and vanilla bean. Full-bodied, with masses of fruit and chewy tannins. The concentration and depth of fruit and layers of tannins are breathtaking. A blockbuster. Best after 2014. Only 5,000 cases made.